﻿ Lately, it’s been a lot easier to talk about Volumes in any way other than the music. Between label disputes, lineup changes and multiple touring injuries, their actual music has been left overshadowed. That’s not exactly difficult though, as they’ve always spent their time skulking around tech-metalcore’s back rows, coming up in conversation but never being elaborated on. That’s probably why Different Animals exists in the first place, representing a more liberated Volumes at their Fearless Records home, crossing over to more accessible, mainstream-flirting metalcore sounds. That might have just caused Volumes fans to tense up, but as a title, Different Animals is simultaneously more and less of an indication as to where the band are going here. For one, their original sound only remains in parts, this time filled out with sleek, modern metalcore, nu-metal and even hard rock and hip-hop for a more diverse listen. But then again, ungracefully Frankensteining together parts of other genres does not a good band make, and that might as well be plastered across this album; imagine Issues with less colour and personality, and that’s essentially what Volumes are on this album. Neither screamer Gus Farias nor singer Myke Terry are in the same respective leagues as Michael Bohn or Tyler Carter, and when there’s such a clear homage paid, that’s something that’s nigh on impossible to ignore. Hell, Disaster Vehicle is basically their take on Issues’ Blue Wall in terms of both nu-metalcore sound and lyrics highlighting police brutality, but carried out with a lack of detail that frustratingly keeps it away from something better. That’s not to say that Volumes don’t have moments on clarity on here, particularly when Terry’s immaculately polished cleans take the lead and the band are allowed to take a more melodic direction. The best track on this album is easily Pullin’ Shades, the sweeping power ballad built on wispy synths behind its chugging guitars that mightn’t deliver anything that novel, but there’s palpable earnestness and the album’s one guitar solo that sets it apart as the one truly excellent song. Alongside that, there’s the hip-hop influence that breaks through on Hope and On Her Mind that really work with the darker basslines (as well as rapper Pouya’s more eccentric, slippery flow on the latter), the pleasingly ragged hard rock of Finite, and Tides Change with its deep piano, strings and acoustic guitar that brings some cinematic tension that sounds fantastic. That’s probably the thing about Different Animals that irks the most – there’s a lot of quality here, but the album itself is so slapdash and inconsistent that the real peaks of quality are diluted to equalise with the mediocre fare that surrounds it. And there’s a lot of that here that isn’t exactly easy to ignore. It usually comes when Volumes are simply ripping an existing style wholesale, be that the unidentifiable nu-metalcore riffing that’s been pulled out for the umpteenth time on Waves Control and Left For Dead, or the spacious, Northlane-esque metalcore that floats aimlessly rather than settling on a direction, as on Feels Good and especially Heavy Silence, the kind of the song that you forget what it sounds like while it’s playing. And even on the better tracks, it’s not as if Volumes have anything particularly captivating to say. It’s all so generalised, recycling suitable lists of topics from the metalcore playbook without even applying any details. Sure, Farias’ battle with inner demons on Pieces or the telling of own struggles with heroin on Waves Control might be cathartic for him, but without any specifics for the listener to latch onto, any effect is lost; the same result can be achieved from literally hundreds of other tracks in the same vein. It’s the basics like this that can’t even be shouldered onto the change in sound undergone on this album, but rather the things that should come with natural growth and progression. By that token, it feels as though Different Animals might be something of a soft reset for Volumes, reworking their core to see what might work in future. If that’s the more melodic, cleaner sung sound they touch on here, they could come up with something great next time, instead of the mess of styles and tones that this album is. It definitely has decent spots, but between how much dead weight is here and the lack of any engaging content, there’s not enough to legitimately justify why Different Animals has turned out the way it has. 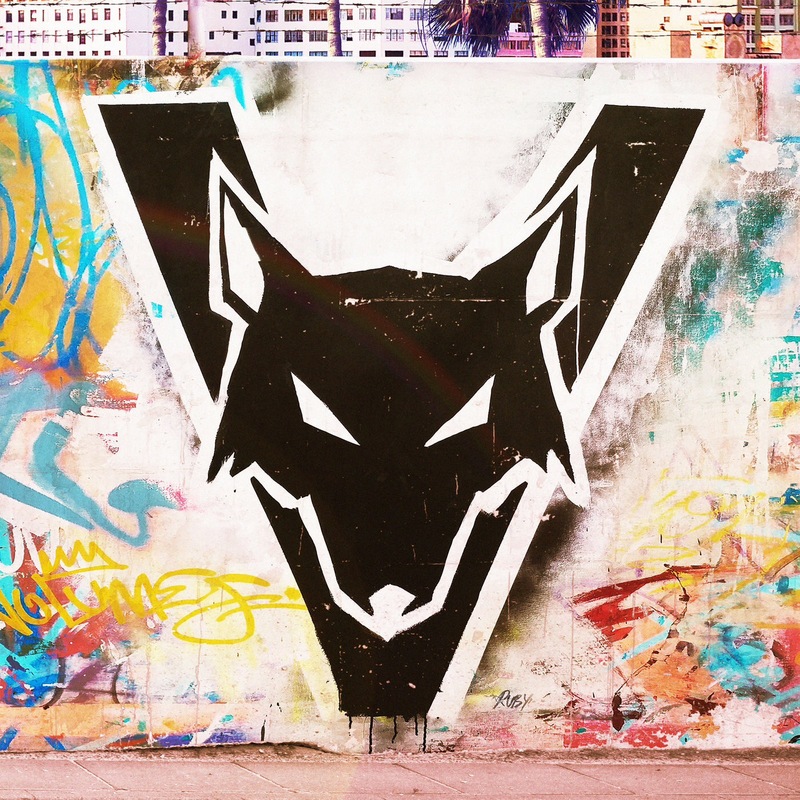 ‘Different Animals’ by Volumes is released on 9th June on Fearless Records.